If you get a "damaged file" message, try disabling Gatekeeper! To do this, click the Apple logo on the top toolbar and select System Preferences. Now select Security. If the padlock in the bottom left corner of this screen is not open, click on it. You will now see 3 options for downloaded applications, they are: Mac Store, Mac Store and identified developers, and Anywhere. Please select Anywhere and then confirm your selection. You should no longer see the damaged file messaging. Please have a look to the readme file. 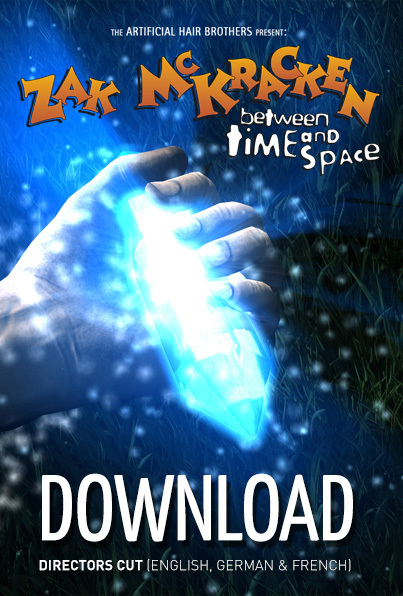 If you have troubles with savegames in the Linux version please try that: Just manually create "Savegames" under "~/.local/share/Zak2/Zak McKracken", and the game should work. 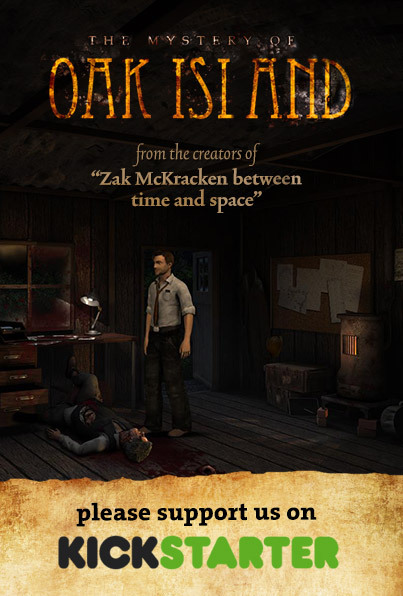 English guide (walkthrough) for Zak McKracken between time and space. Thanks to Seth Paul who write this guide.